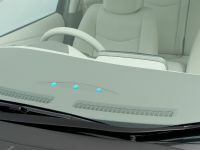 We have all been there: it's minus 15 Celsius outside, snow chunks fall down on you like there's no tomorrow and you can't call anyone because your cellphone is dead. 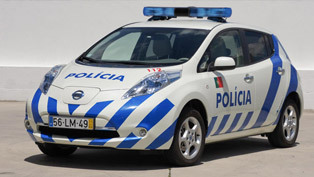 It wasn't dead 3 minutes ago. 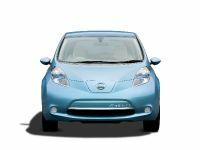 In fact it had 2 lines of battery on the screen but now it's over because the reality of the situation is that weather does affect the efficiency of Li-ion batteries. 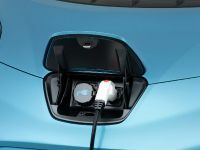 It's the same frightening story with electric vehicles – what if I run out of juice in the middle of nowhere? 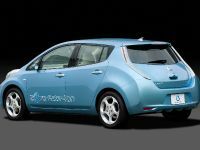 Well Nissan are painfully aware of this issue and have gathered members of the media and the public in northern Japan to demonstrate how the LEAF tackles cold weather with a few tricks up it's sleeve. 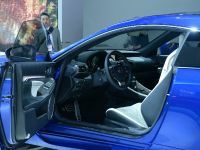 At 230 meters above see level in Shibetsu, Hokkaido the thermometers outside showed minus 9 Celsius. 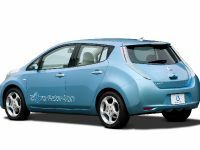 The LEAF was tested out on the snow covered tracks for a while and the battery temperature never dropped bellow 5 Celsius. 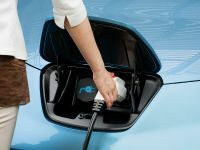 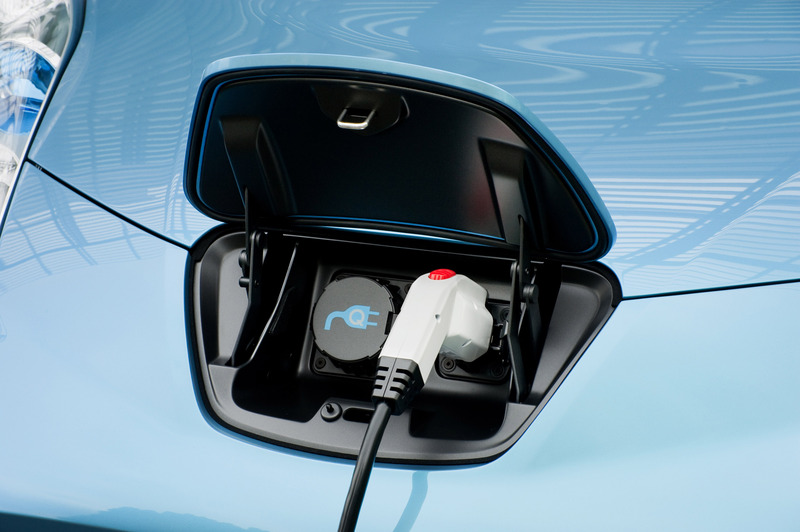 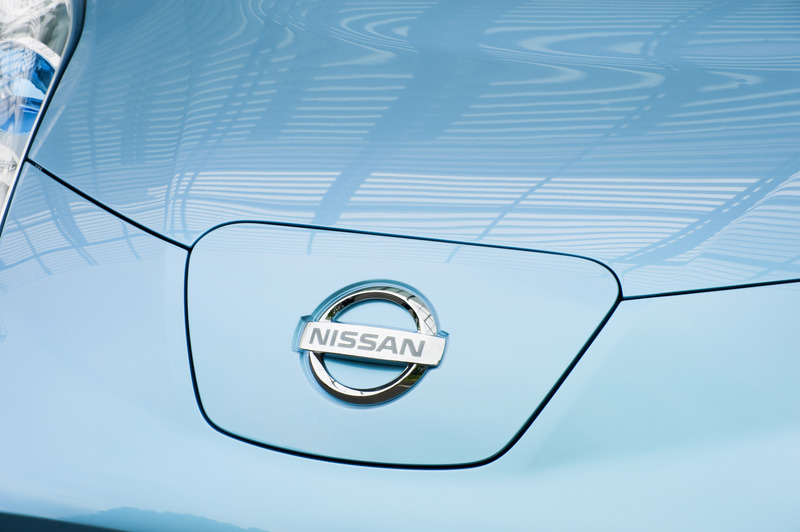 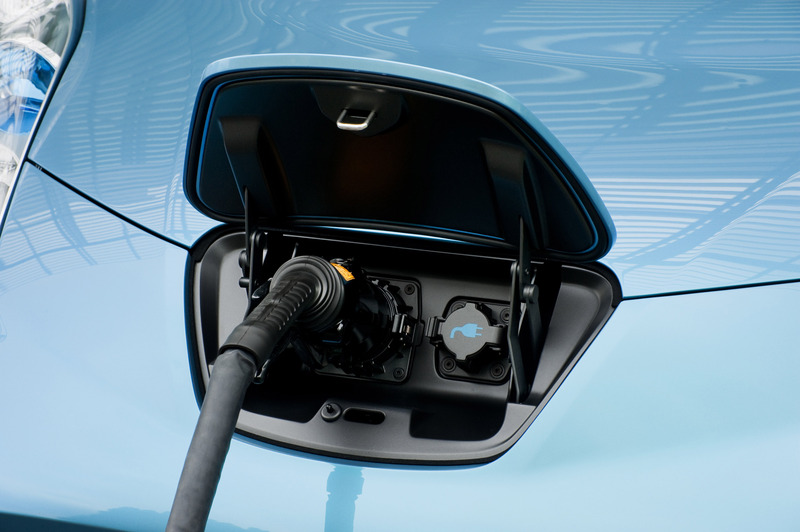 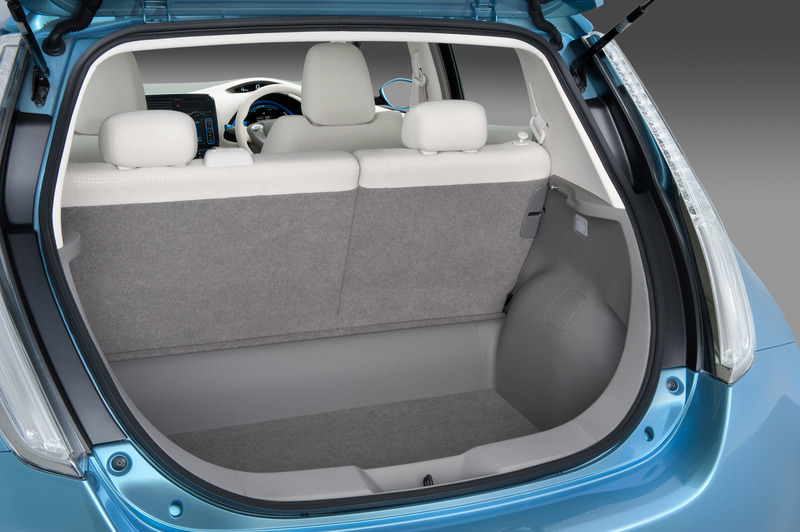 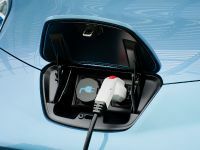 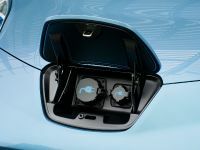 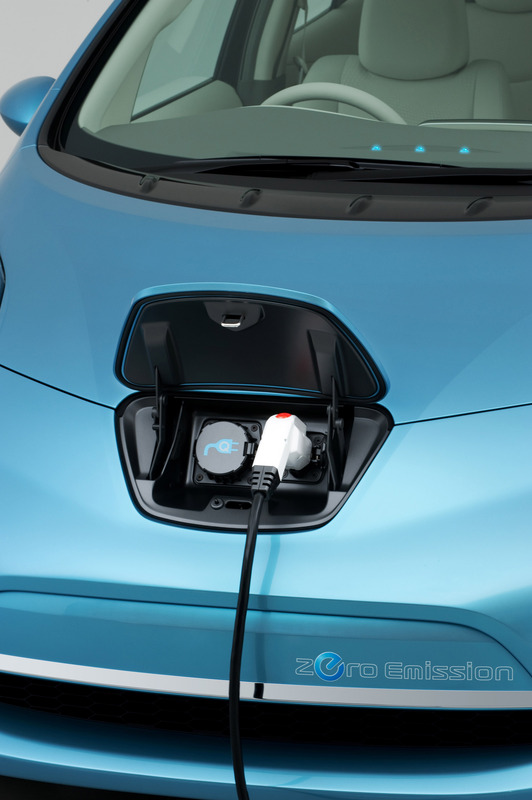 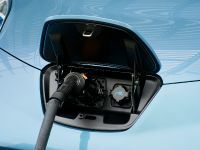 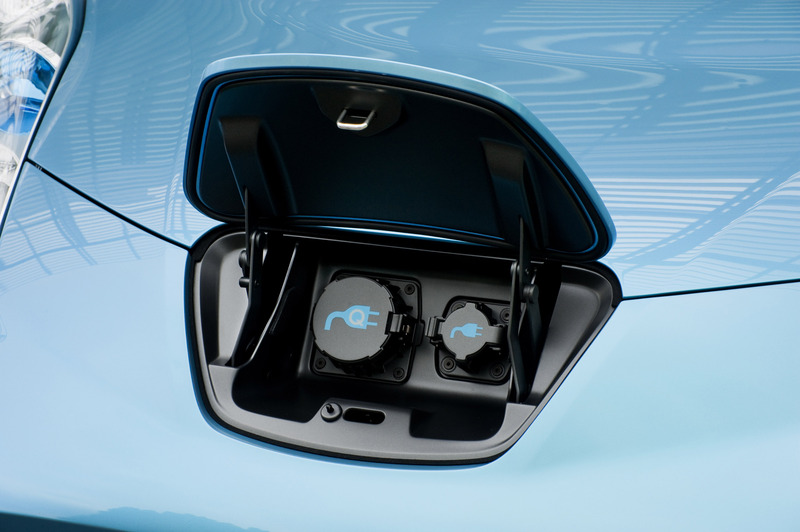 Under more extreme conditions, like in Sweden or Norway, the LEAF's battery packs can be fitted with a warming system to preserve maximum capacity. 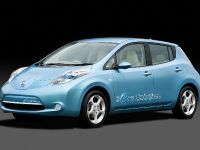 Chief Vehicle Engineer Hidetoshi Kadota shared some tips with the 350 LEAF owners on how to get the most out of their EV's. 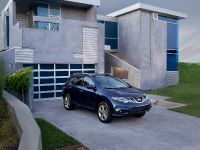 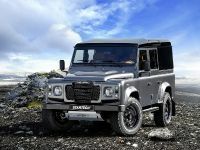 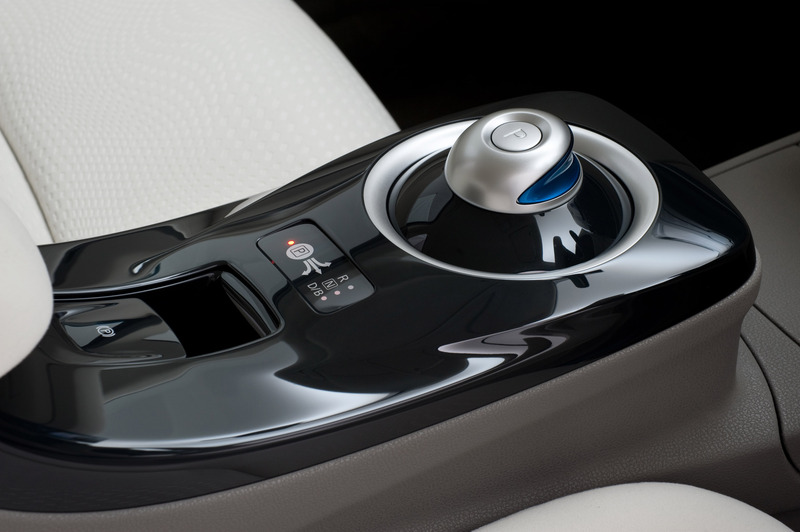 For example, pre-warming the cabin before taking a drive will greatly benefit range and efficiency. 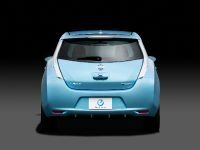 Motoring journalists however, seemed more interested on how the LEAF would handle on slippery surfaces such as the powdery track in Shibetsu. 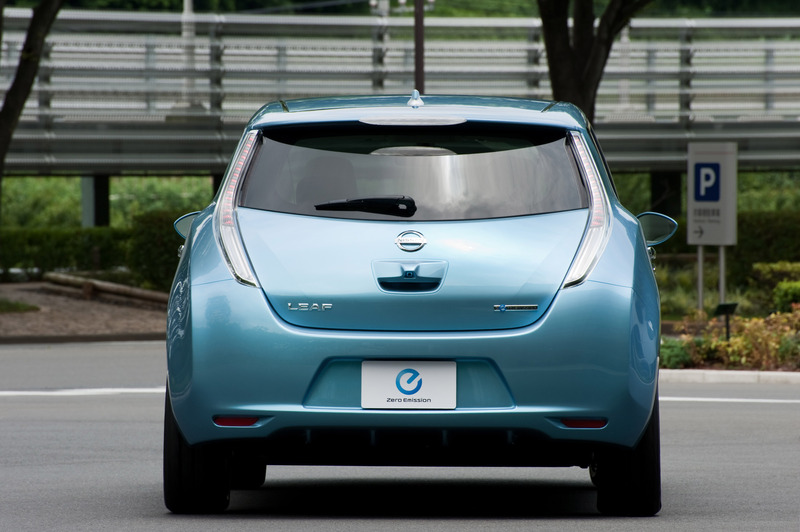 A pylon slalom was set up and for what might be a surprise for some, the LEAF coped pretty well. 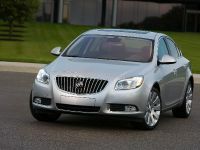 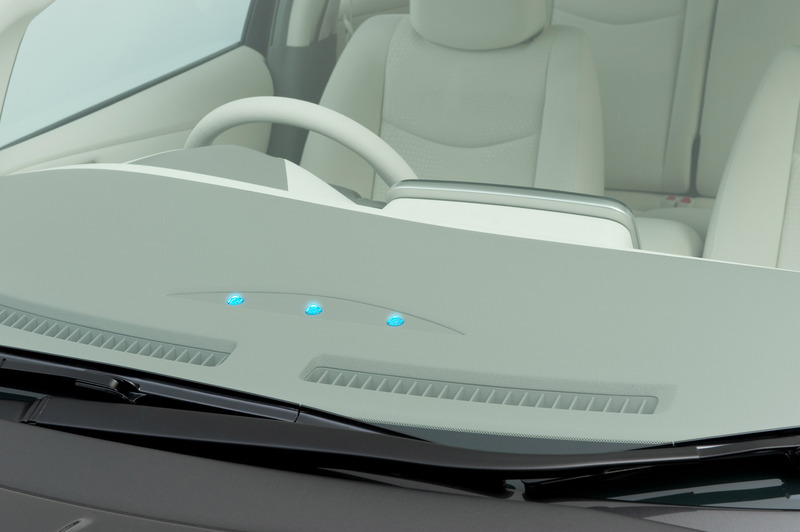 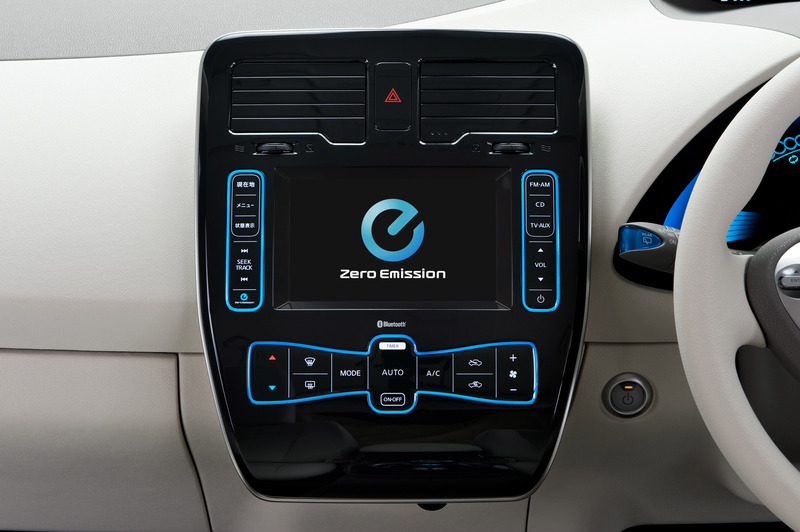 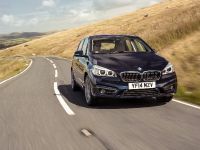 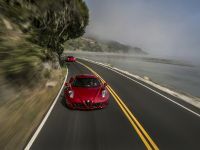 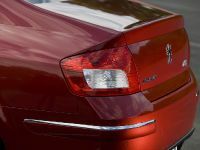 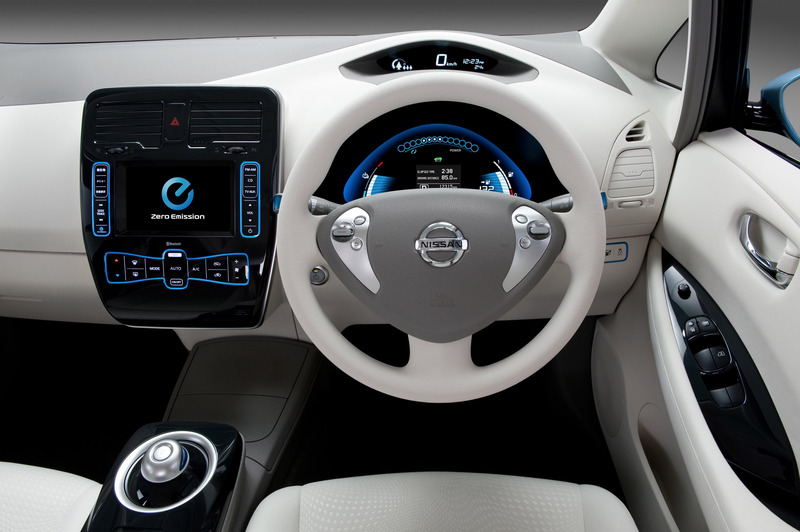 The car's Vehicle Dynamic Control, which monitors driver input and vehicle function is sure to have helped. 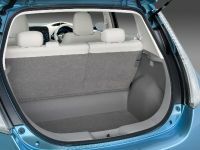 Also, because of the center of gravity, which is really low (the battery packs are under the cabin), one might argue that on that surface, the LEAF handled better than any other FF or FR car out there. 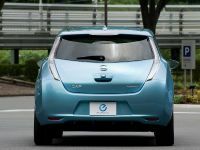 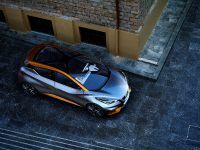 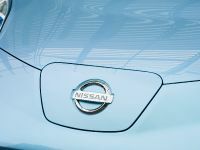 Journalist and race driver Takayuki Kinoshita says LEAF proved it's the one for the road: "I think EVs, like the LEAF, will expand in the future. 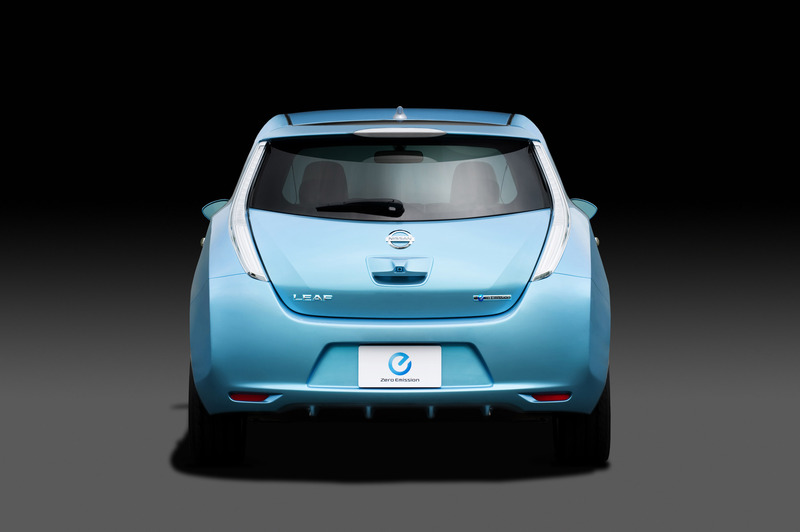 If EVs can only be usable in certain limited conditions, they will not grow. 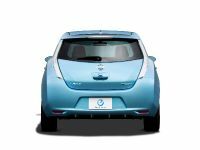 But I was highly impressed by the key message here, that the LEAF can drive normally in hot or cold weather throughout the world." 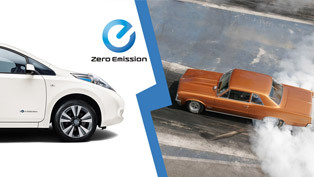 Definitely a point for Nissan there. 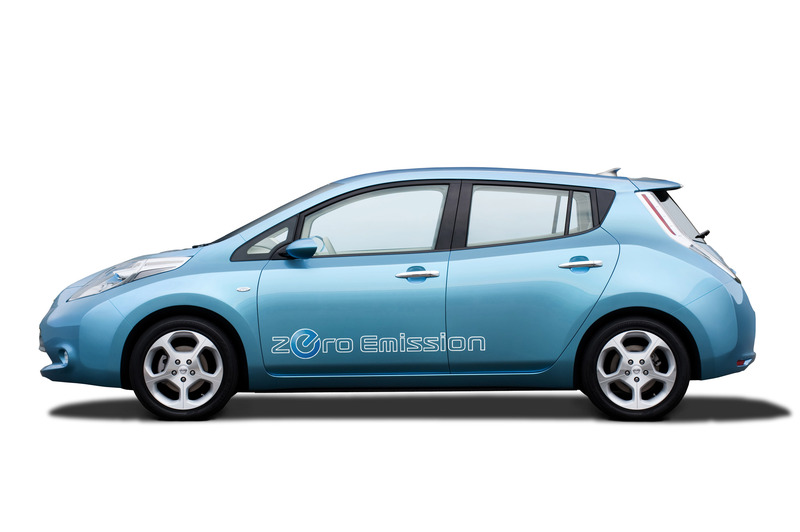 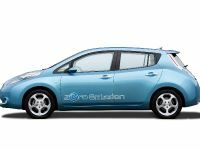 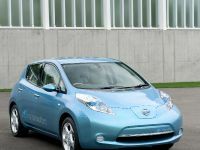 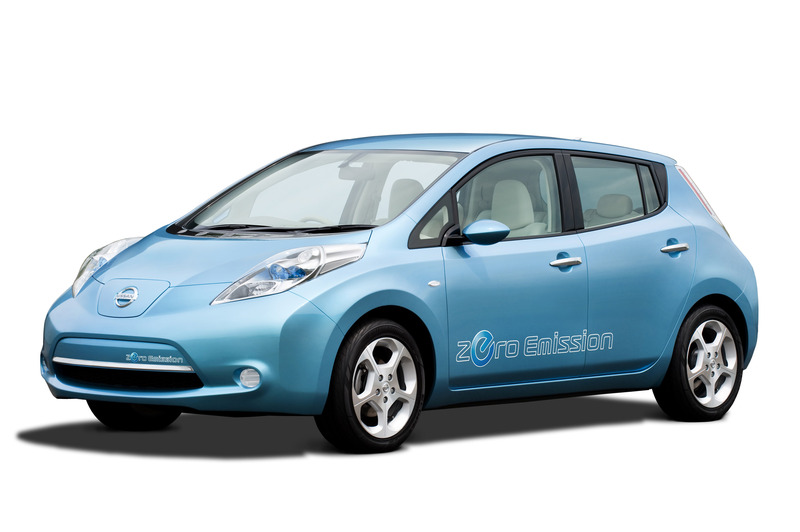 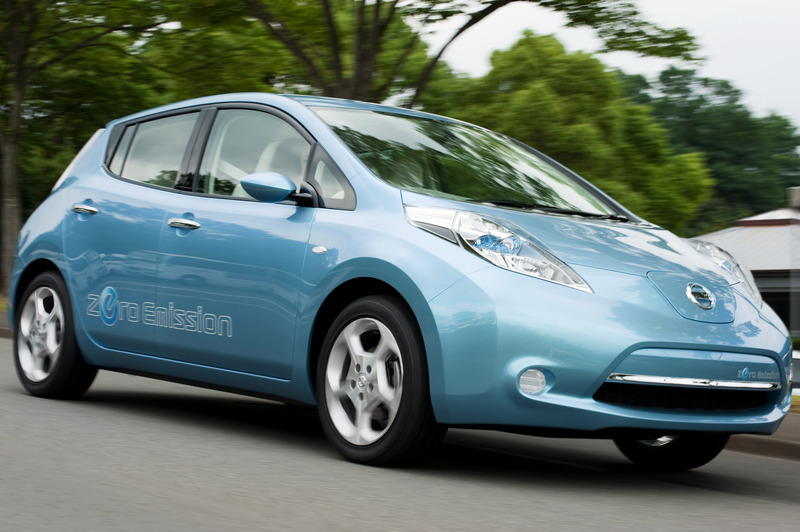 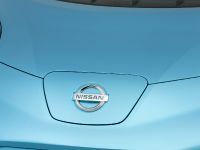 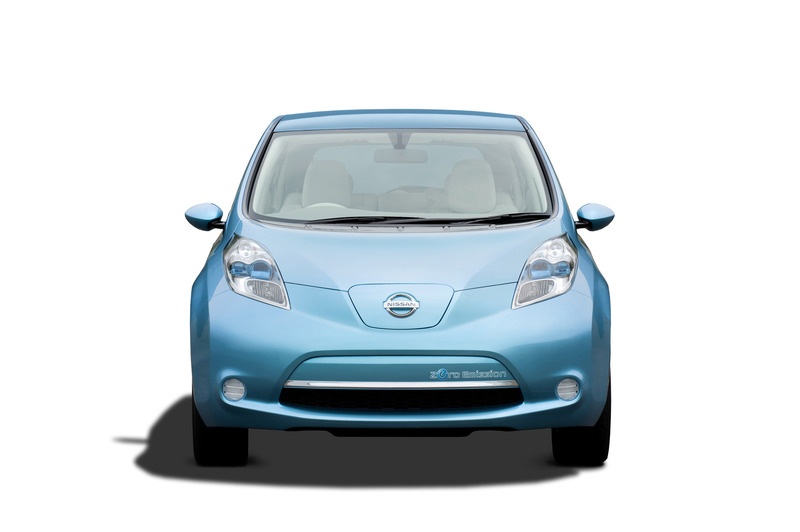 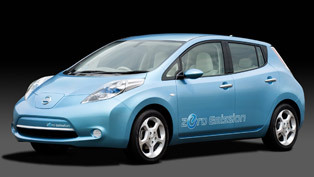 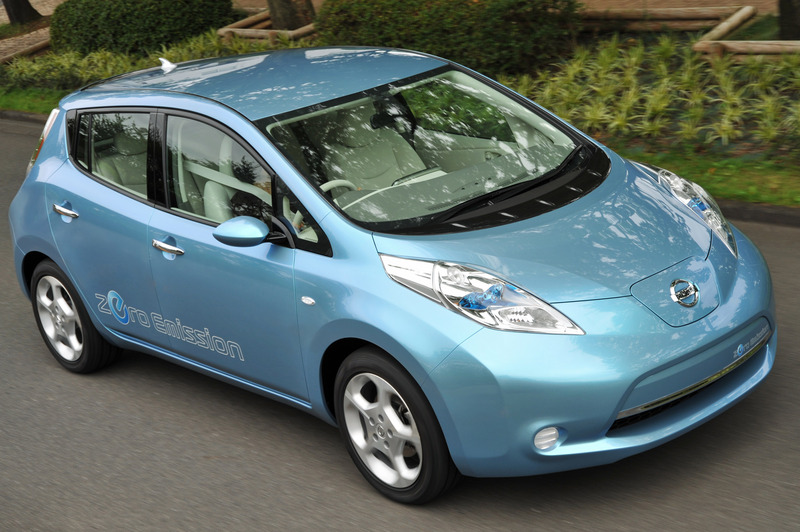 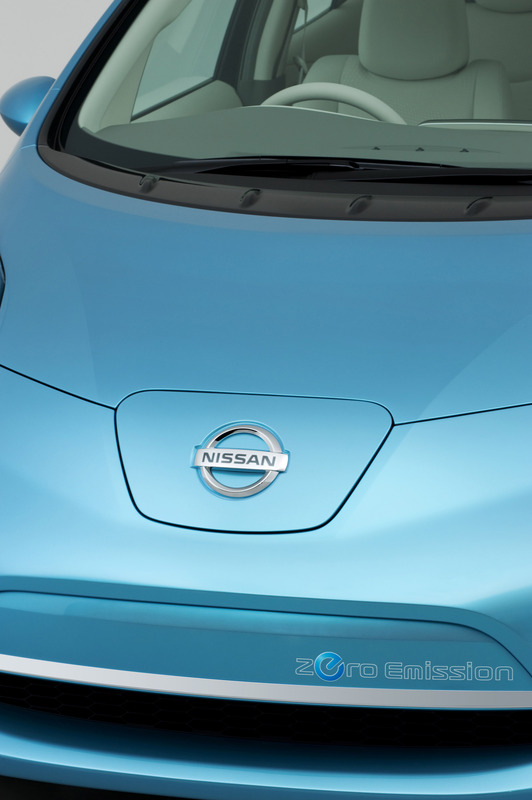 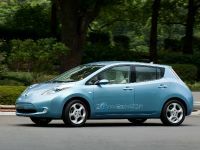 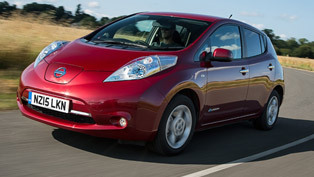 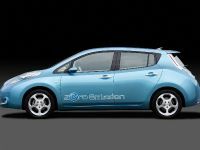 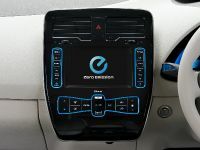 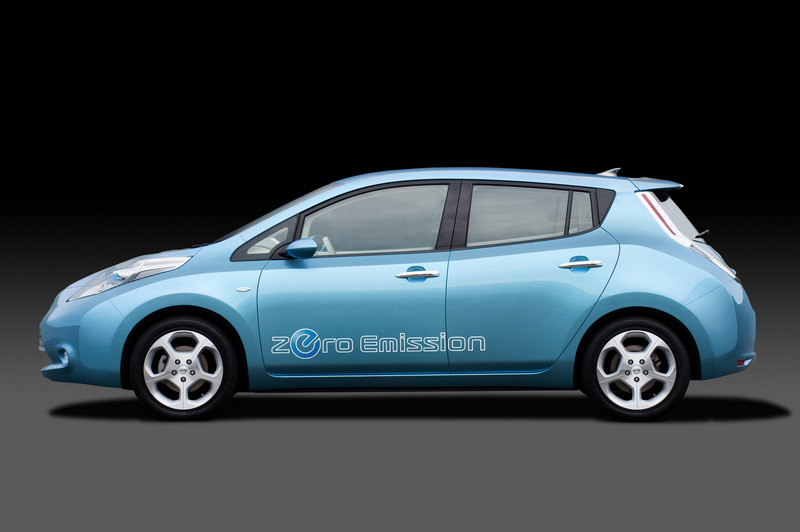 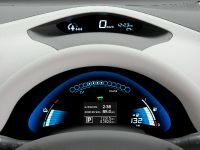 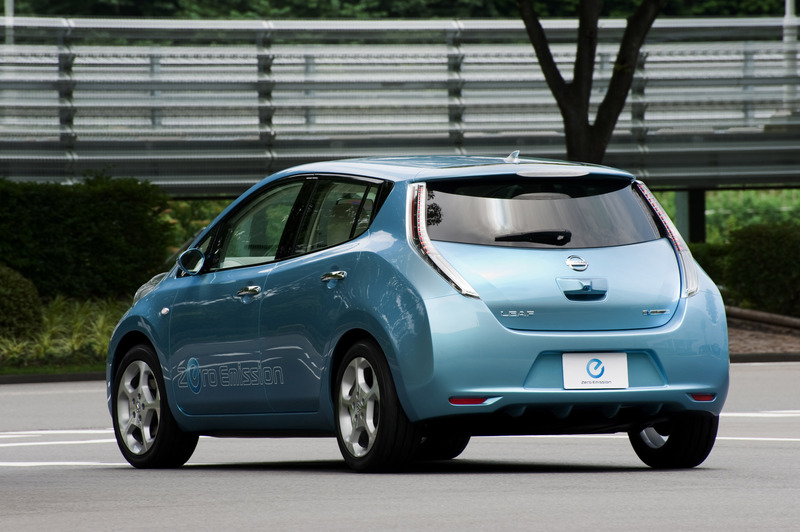 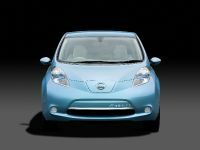 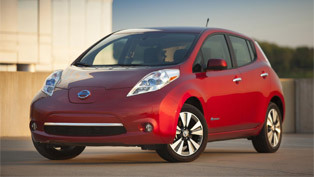 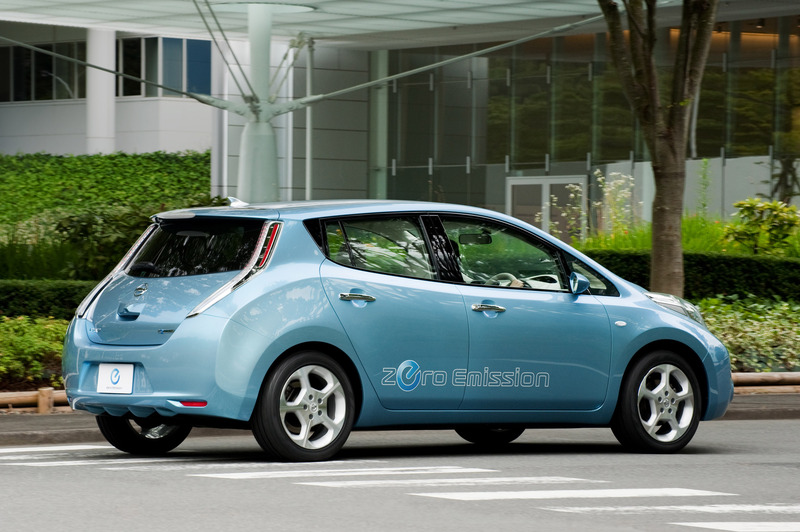 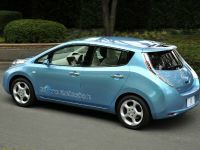 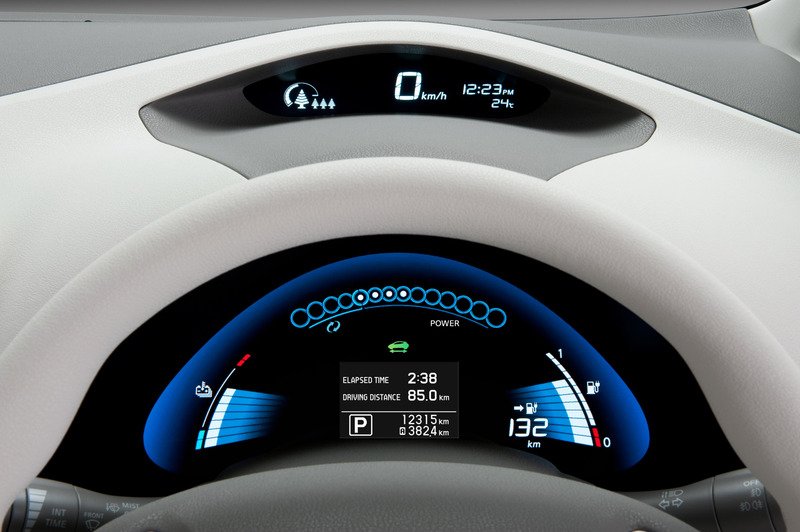 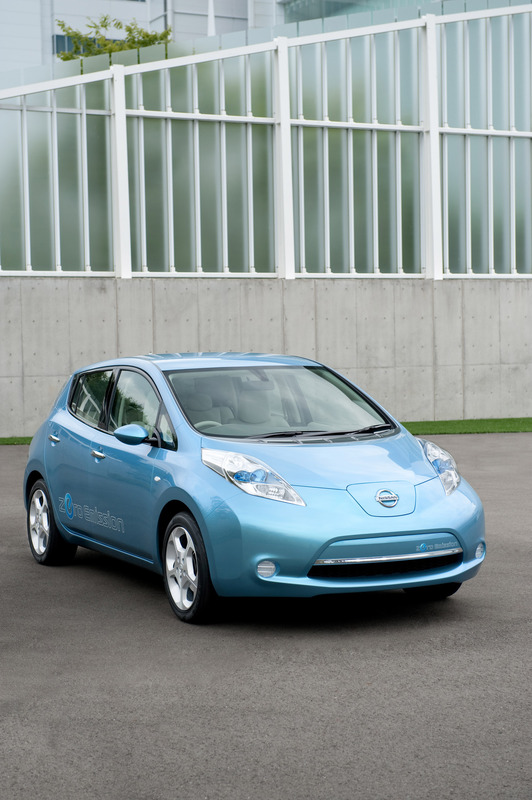 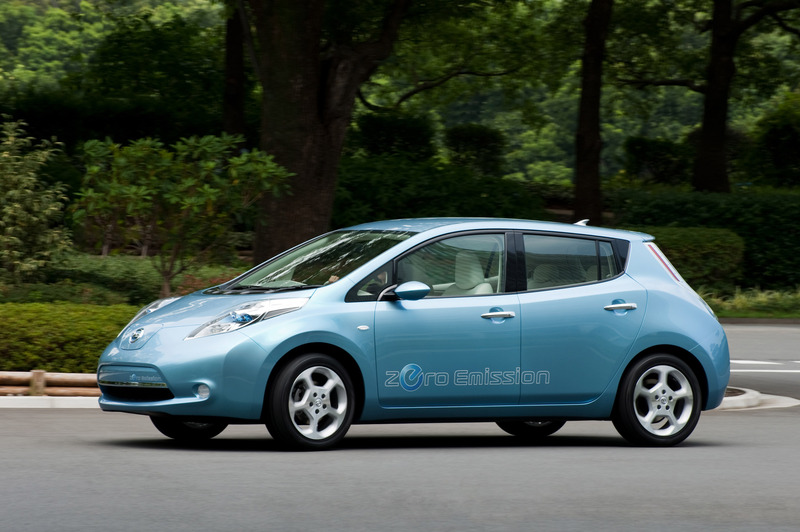 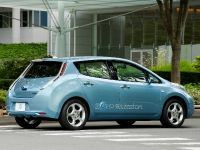 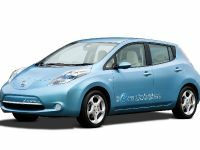 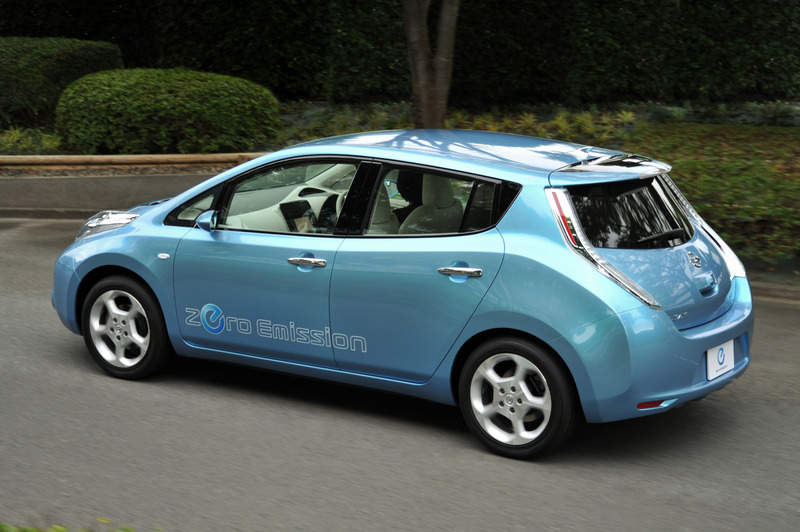 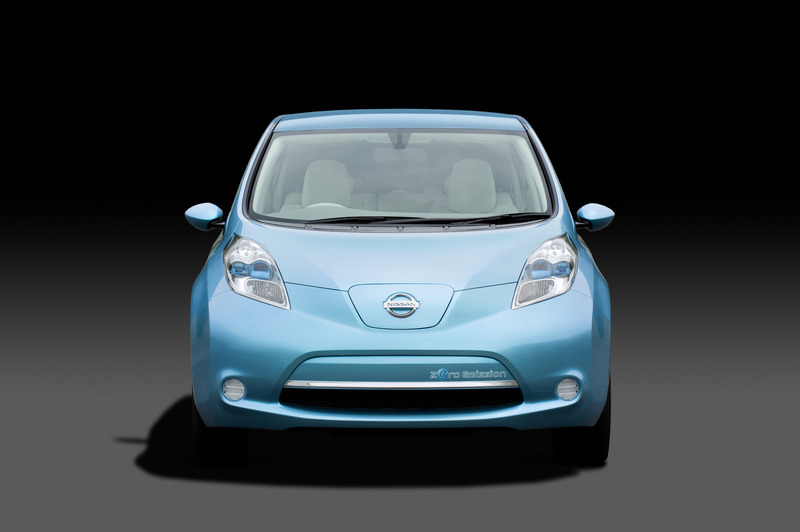 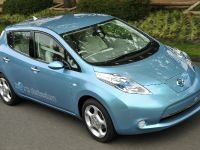 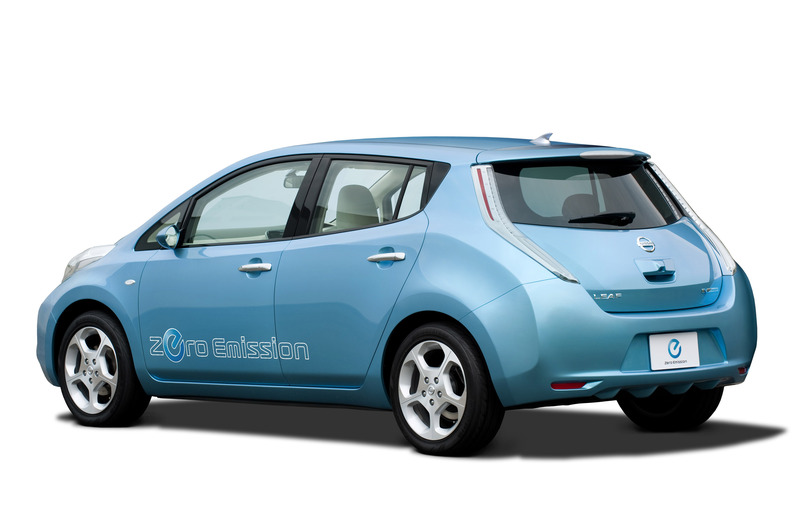 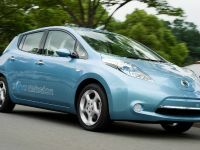 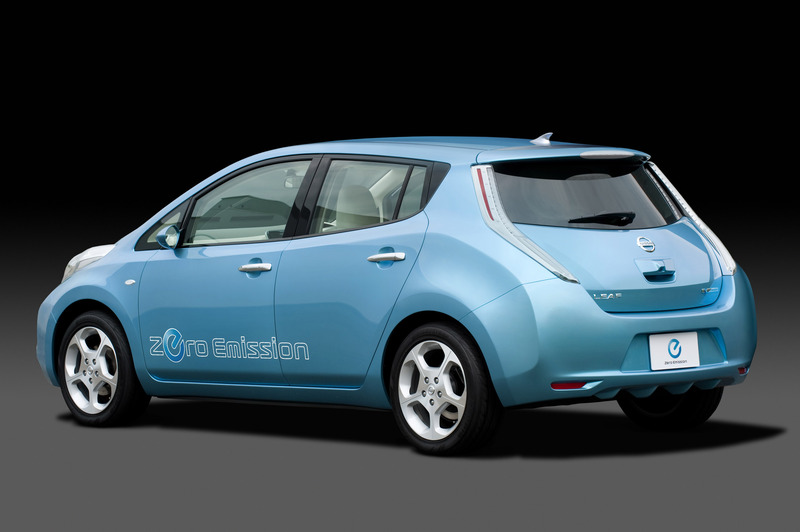 2012 Nissan Leaf powered by "LEAF to Home" Power Supply System With "EV Power Station"